In Indian weddings, the bar is where guests socialize, meet members of the new family, and toast to the good life. 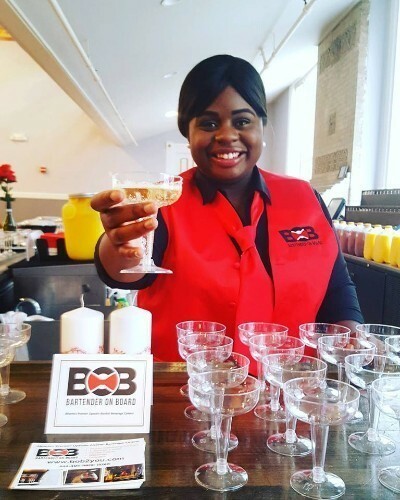 BOB is the alcohol beverage caterer that savvy customers choose again and again for their exemplary mobile bartending services needs. 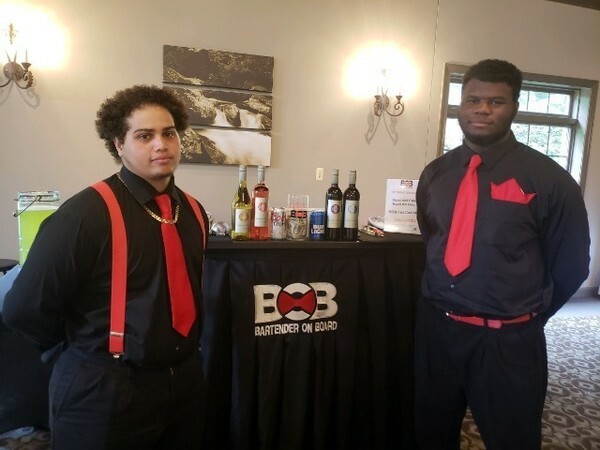 With a professional, fun-loving bartending staff coupled with a vast selection of beer, wines, and spirits, it's a win-win situation for guests and the bride and groom alike. Best of all, everything is included! 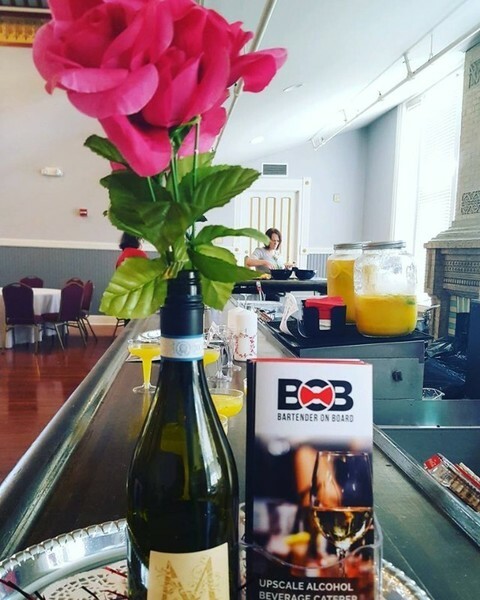 BOB can offer you full service or open bar and cash bar options without you having to purchase or transport the alcohol! 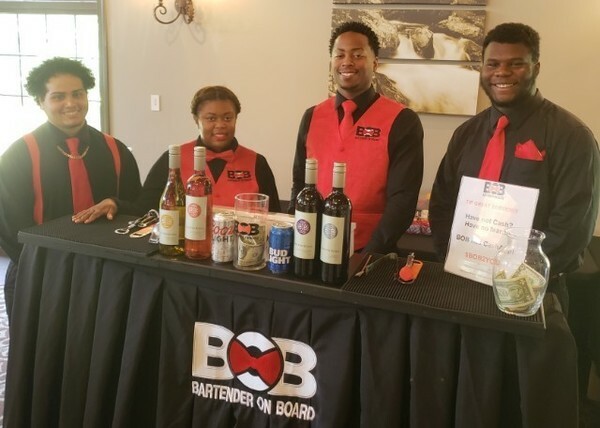 Bartender on Board bartenders are vetted and Alcohol Awareness Certified. BOB is also licensed, bonded, and liquor liability insured. This means that the host will not be held liable for any incidents that occur after the wedding. The last element an Indian bride should have to worry about is the fear of her guests not enjoying her celebration, and as everyone knows, a cocktail always makes the night a little better. What is a drink that you would love a bartender to make for you? Comment down below! Bartender on Board is a member of the Platinum Guide. Love what you see? Explore their portfolios.